Are you looking for affordable living with enough room to spread out? Look no further than this HUGE manufactured home on a huge, private lot. 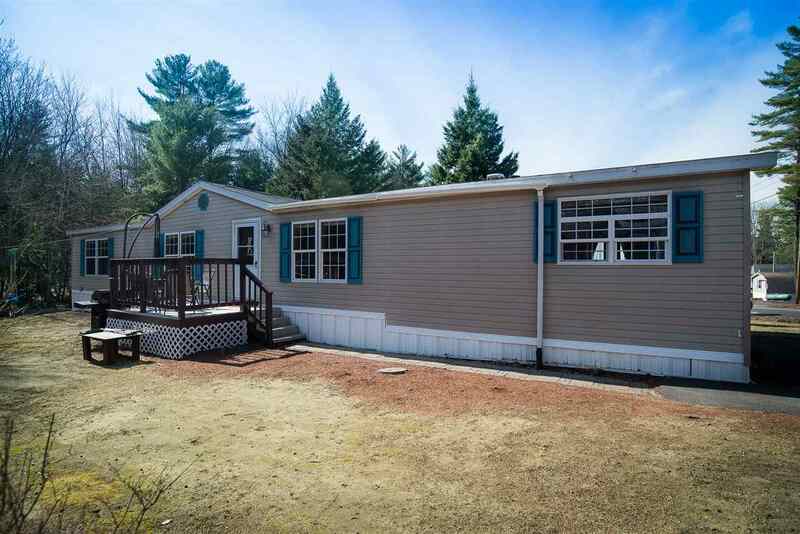 Well cared for manufactured home that offers three large bedrooms, two full baths complete with fireplace, kitchen island and oversized shed. Pride of ownership is evident when you view. Nicely landscaped with raised garden beds. This home won’t disappoint. Please note that new pictures will be added within the week.